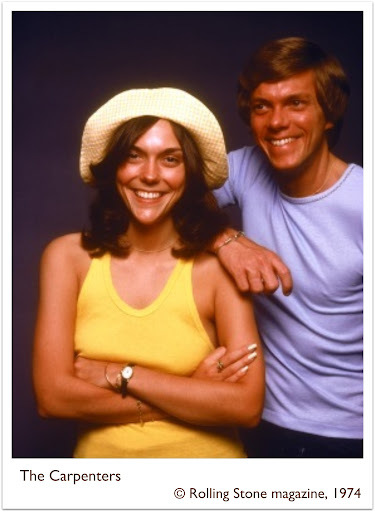 Perhaps the best female singer of all time, in Teki’s opinion, Karen Carpenter has become synonymous to divine purity. In an age where being a diva comes with belting powerful renditions, Karen holds a kind of gravitas without the need for embellished vocal affectations. It is because of this clarity and subtle emotional richness of her voice that makes her a true born talent. Through the guidance and leadership of Richard Carpenter, the tandem would perhaps be not as powerful. His musical and vocal arrangements behind all of Karen’s hit songs are not just made to highlight Karen’s voice but Richard’s finest choice of musical harmonies. This entry was posted in The Carpenters.